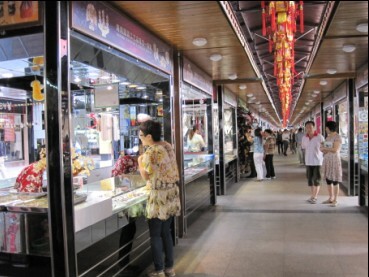 Sanya, one of the most famous tropical tourist cities in China, recently opened the Hainan Souvenir & Jewelry Street in an effort to boost the development of Sanya’s tourism industry. 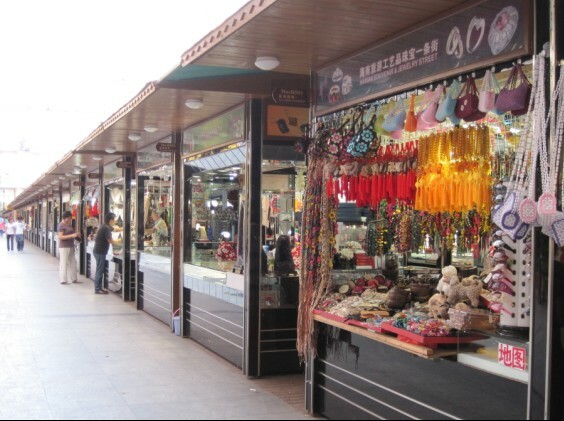 Covering a total length of 150 metres, Hainan Souvenir & Jewelry Street is home to over 80 distinctive log cabins in two parallel rows. 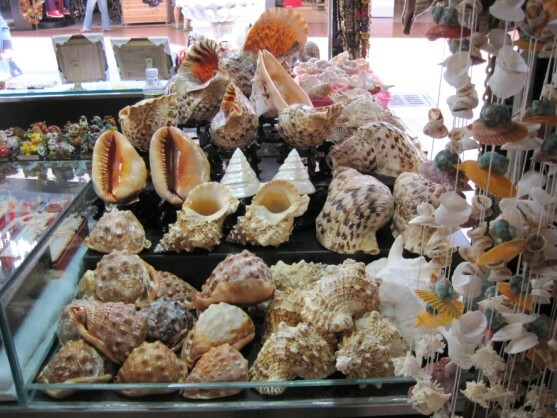 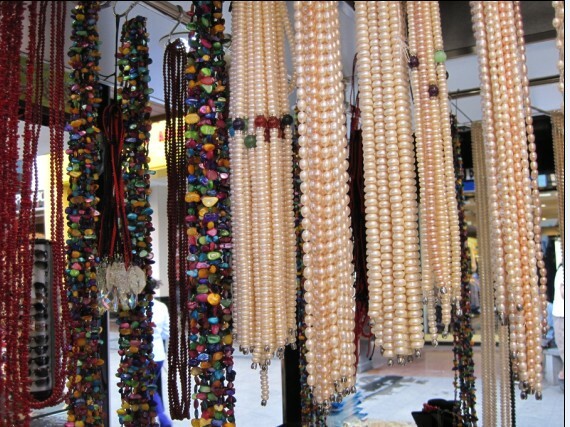 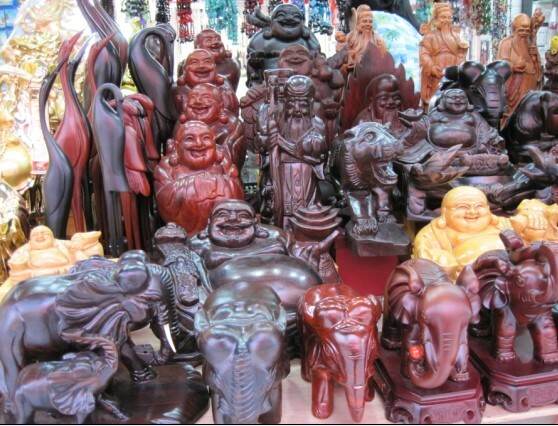 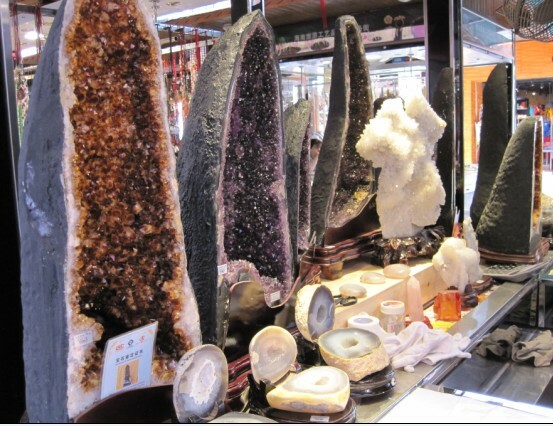 With a wide selection of Hainan’s featured crafts, jewelries and souvenirs, which include exquisite pearls, crystals, agates, jade, shell fossils, conch, coconut crafts, cow horn crafts, lobster and shell specimens, the street provides tourists with everything that they may expect to find there. 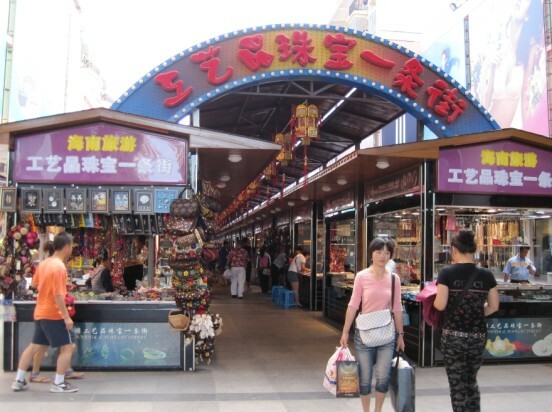 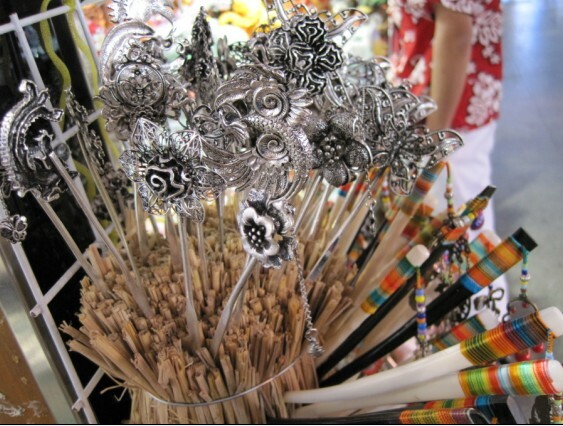 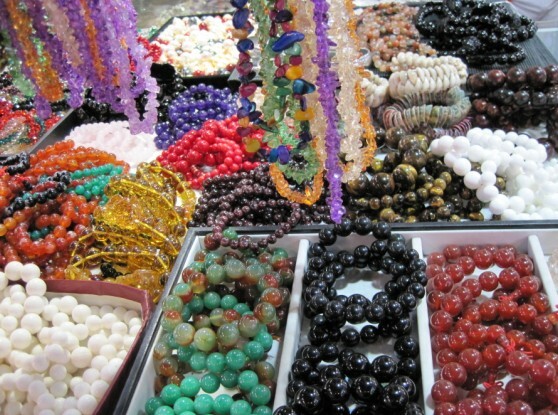 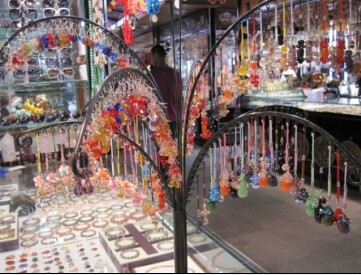 Favorable price, good service and fine quality, all of these make Hainan Souvenir & Jewelry Street an ideal shopping place for tourists in Hainan province.